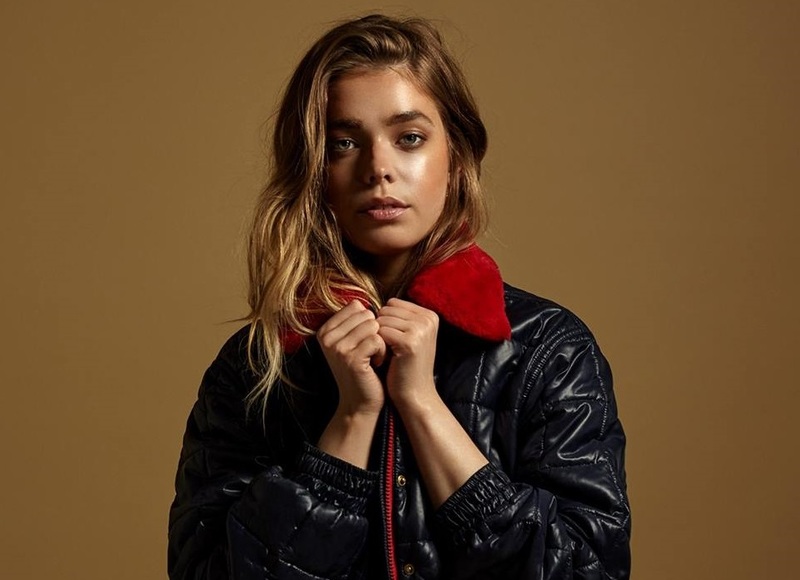 British singer/songwriter Olivia Devine, professionally known as L Devine, has drafted Tre Jean-Marie for a new collaboration. Jean-Marie’s resume boasts additional works with fellow musicians including Ali Tennant, Caroline Ailin, Ed Drewett, Jin Jin, Iain James, Karen Poole, Sebastian Kole, Chelcee Grimes, Talay Riley, Maegan Cottone, Bryn Christopher, Negin Djafari, Andrew Jackson, Celetia Martin, and Jacob Attwooll. Meanwhile, L Devine’s debut project – featuring current single “School Girls” – is expected to arrive later this year via Warner Brothers Records. The still-untitled collection reportedly delivers additional alliances with ADP (Ella Eyre), Digital Farm Animals (Grace Carter), Jonny Lattimer (Sinead Harnett), Pip Kembo (Chris Brown), Jordan Riley (Nina Nesbitt), Knightstarr (Pixie Lott), Nate Cyphert (Rachel Platten), Justin Broad (Raleigh Ritchie), Phil Cook (Chloe Leone) and Steve James (Justin Bieber). Fans of Jean-Marie’s songwriting and production works, on the other hand, should keep an eye on the next releases by Christina Aguilera, Fleur East, Louisa Johnson, Dakota, Melissa Steel, Andreya Triana, KStewart, Dionne Bromfield, Mabel McVey, Kara Marni, Four of Diamonds, Becky Hill, Lauren Faith, Antigoni Buxton, Folly Rae, Imani Williams, Bluey, Jason Derulo, Marlon Roudette, OMI, Bobii Lewis, Mo Adeniran, and Craig David.